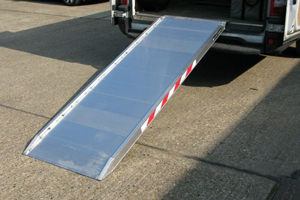 The Ramp People are the No1 Supplier of Aluminium Loading Ramps in the UK and are able to offer the most competitive pricing on the market. 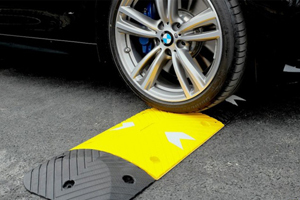 Our website provides a selective range professional range of car ramps, plant ramps and vehicle ramps. 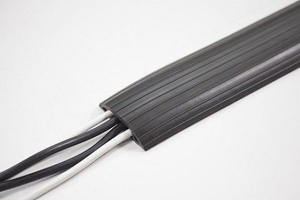 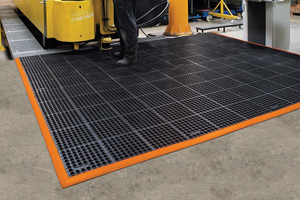 If you have specific requirements please let us know and we can work with you to provide a quote and solution based on your technical specification. 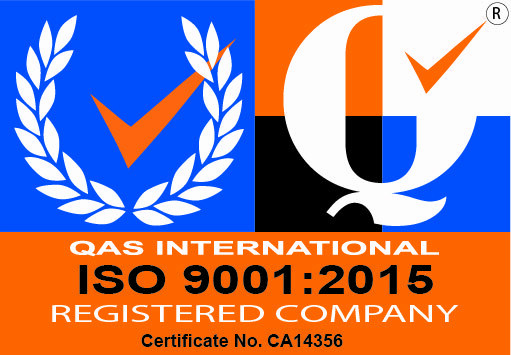 All of our products are tested to specific gradients. 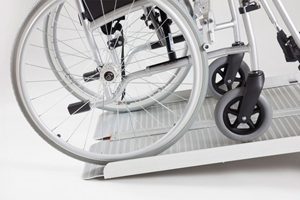 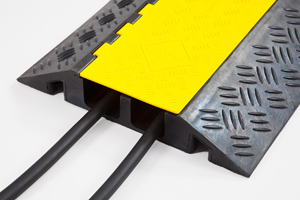 As with ALL ramps on the market, if they are used on an incorrect incline accidents and failure of ramps can occur. 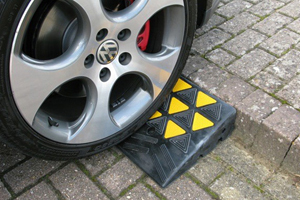 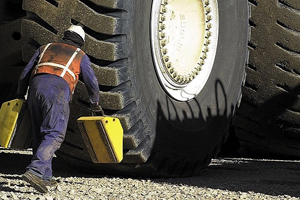 To allow us to help identify which ramp would be suitable for your requirements, please inform us of your exact load height that you are going up to plus the maximum weight of the vehicle, or vehicles, which you are loading. 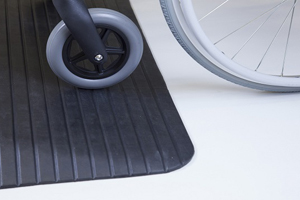 Our expert and friendly technical team are on hand to help you specify the best ramps for the job. 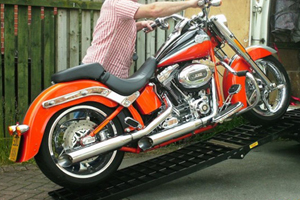 We GUARANTEE the best pricing on the market for a similarly specified ramp. 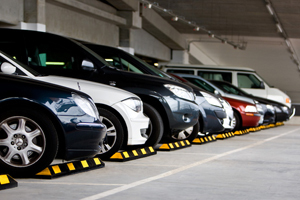 The Ramp People also offer volume pricing and dealer/trade pricing on multiple ramp purchases.